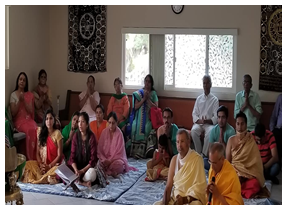 The Jain Society of San Diego hosts regular Jain Pathshala, Bhakti/Bhavna,Swadhyay and Satsang Programs. Each Sunday, a group of JSSD volunteers also assist in providing food to the homeless. 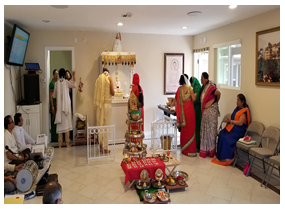 Recently, Jain Society of San Diego had 18 Abhishek at the temple. 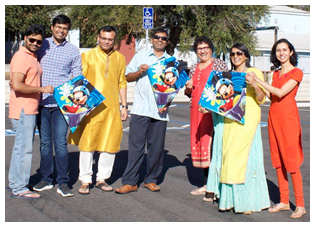 Here are photos from the event. 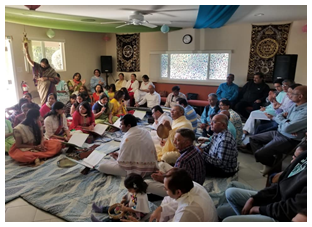 In the month of October, Jain Society of San Diego (JSSD) organized a Health Fair to help the medically underserved people. Where JSSD provided free flu shots, vision care and glasses, health and dental screening, access to doctors and more to everyone. Here are some photos from the Health Fair.